There are Benefits to becoming involved with the ISU Sales and Negotiations Center. 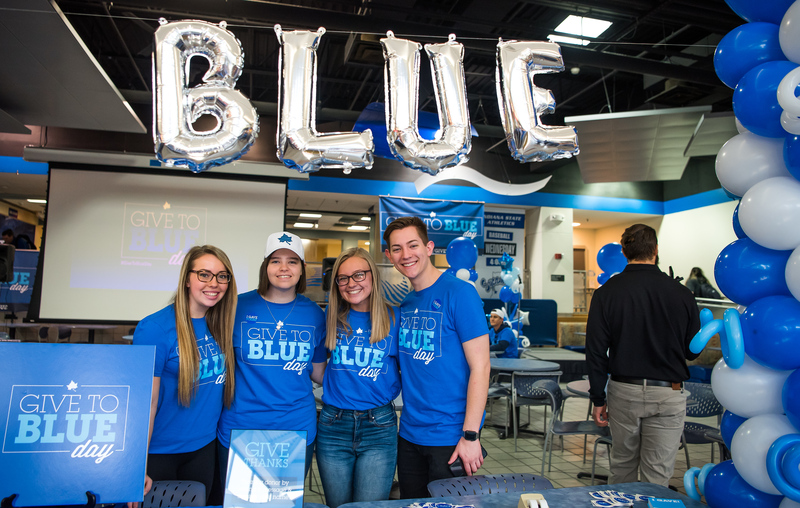 Download the Value Proposition for the Sales and Negotiations Center at Indiana State University to learn more. 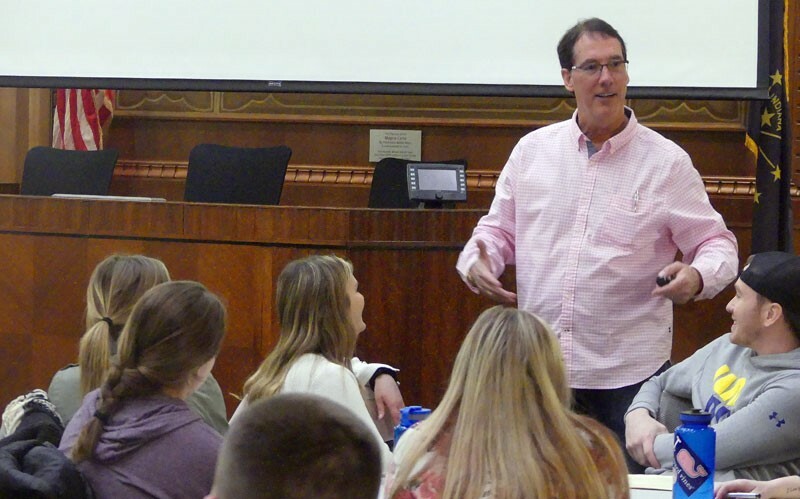 As part of the State Farm Circle of Influence Speaker Series, Chip Helm, National Sales Manager for Cook Medical, gave an interesting and lively explanation of the importance of personal branding to several groups of students on Tuesday, February 19, 2019 followed that evening by a public workshop at the Terre Haute Brewing Company. 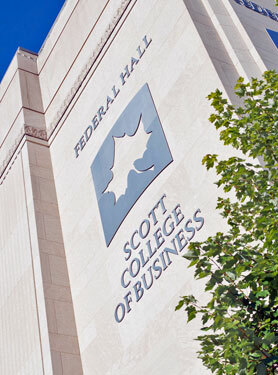 Since its founding in early 2010, the Sales and Negotiations Center at Indiana State University has carved a niche in sales education and enabled the Scott College of Business to achieve national recognition as an emerging leader within this important profession. 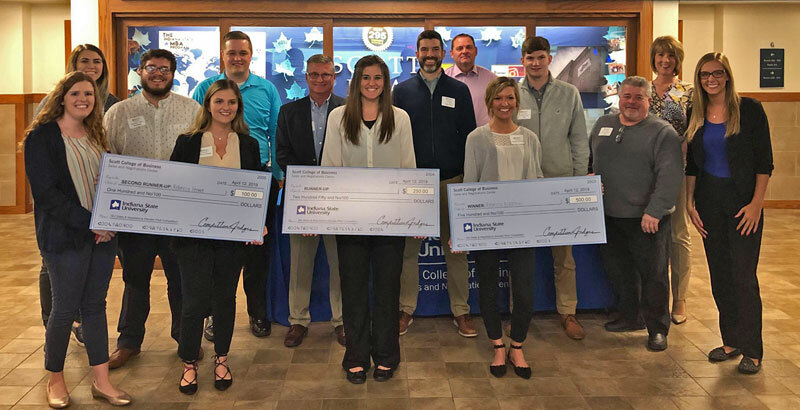 We have been honored as a "top sales university" by the Sales Education Foundation, and have achieved full member status in the University Sales Center Alliance (USCA). You can keep track of happenings at Sales and Negotiations on our social media platforms. Employers interested in recruiting college graduates uniquely prepared for success in sales positions should consider graduates from our programs. The Sales and Negotiations Center can also provide sales and negotiation training and consulting services for interested companies. is a Full Member of the USCA.